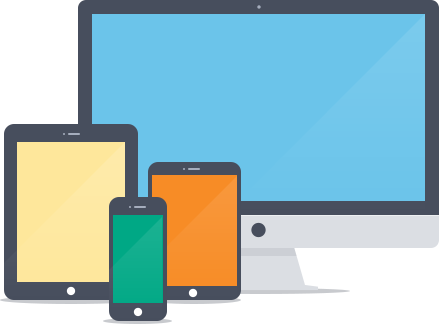 We design for desktop, tablet and mobile devices. From landing pages to web applications, we’ve got you covered. Built into the fabric of your site. Over half of web traffic is coming from mobile devices,* and that’s continuing to grow. Mobile is not an afterthought for us. We help you stay fresh and accessible to your visitors by providing a well-crafted mobile experience–right into the fabric of your project. Sizeable designs for your audience, content, and devices – not your content management system. 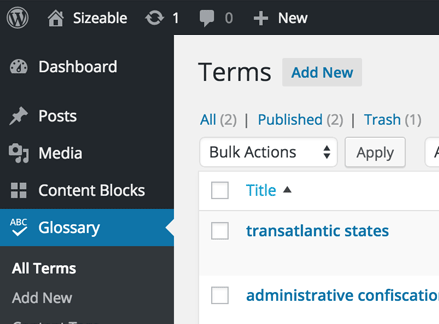 While we can work with most CMS platforms, we thrive on WordPress. We engage multiple disciplines and work in order to gain a full understanding of what the ultimate success story is for your project, because everything we do goes back to that. The best way to execute our strategy is within a rapid format, such as wireframes. We want to move things around quickly to develop the best placement for every major element of your website and define what interaction makes the most sense for your visitors. We develop our wireframe structure into fully designed visual files. We're a bit distinct here; the traditional agency model is to deliver 2–3 visual concepts. We found that with this approach there are always "throw-away" designs. Not wanting to waste anyone's time, we invest all our resources into one concept and make it as good as possible. But don't worry, if you're not satisfied—we do it again—with no additional fees.